Spring has come to Ireland, where Thorgrim Night Wolf, new-made Lord of Vik-lo, and the three hundred Viking warriors under his command have suffered through a brutal winter. Despite having accomplished much during the months of cold and rain, the patience of the men has worn thin, and anger and frustration threaten to tear the ships' crews apart. 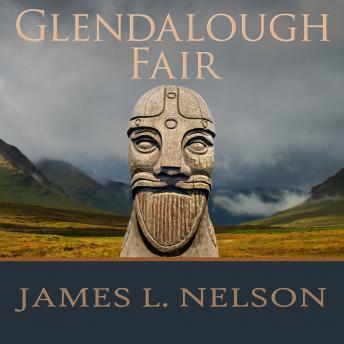 But just as the men are turning on one another, a local Irish lord arrives with a proposal, a plan for Irish and Norse to join together in a raid using Ireland's rivers to float their longships far inland. The plan, however, soon turns into a nightmare of massacre and betrayal, and Thorgrim and his band must fight both the skilled commander of the local forces as well as enemies in their own camp. It's a fight in which victory or defeat will mean the difference between riches or death.